Zenport Shears H355C Curved Hydroponic Micro-Blade Trimmer, Cannabis Flower, Weed Trimming Scissors. 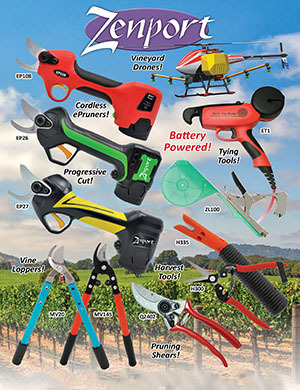 This Micro Blade Pruner features a curved stainless steel blades to facilitate harvest applications. The handles have comfortable rubberized sides that improve gripping power. Overall length is about 6-5/8 inches.